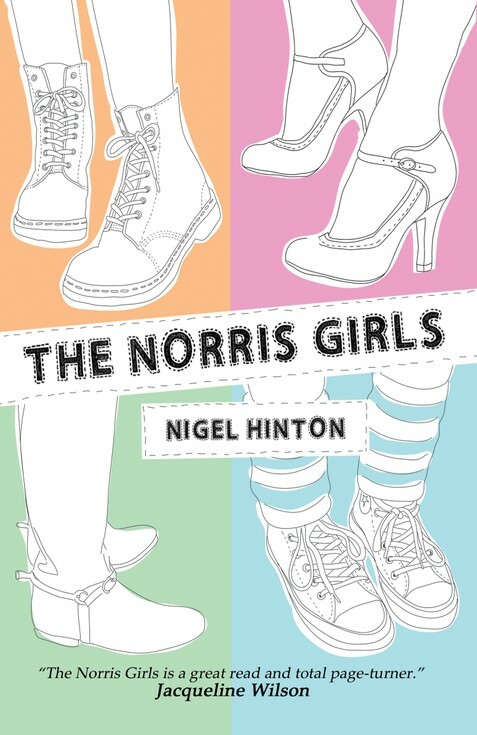 Dad is away in a dangerous place, but life must go on for the Norris girls. Beth dreams of being in the school musical, especially when super cool Josh gets the lead part. Georgy trains every day, trying to win a place in the Inter-Counties Athletics Championships, but first she has to beat her arch-rival, Layla. And Katie wants an animal to look after – a dog or cat or a rabbit would do, but if she could choose one thing in the whole world it would be a pony. Filled with tears and laughter, heartache and longing, this is Little Women for the twenty-first century.